The WISPA Report contains industry and association news & updates organized and delivered to your inbox every other week. WISPA OFFICE WILL BE CLOSED THURSDAY & FRIDAY. The office will reopen Monday morning at 8:30AM EST. SPACE IS GOING VERY FAST! Discussion Summary: The FCC has recently adopted new rules for CBRS. What do they mean? Can you still access a PAL? 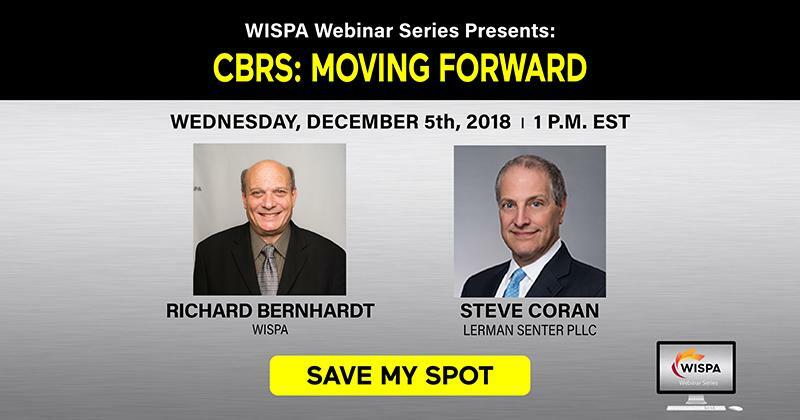 What are the implications on CBRS and WISP uses? What's next? When will the spectrum be commercially available? Can I use GAA this year and if so, what will need to be done to start using the Band? If I have Part 90 equipment, how can I transition it to CBRS equipment? When will the FCC auction PAL spectrum? What will the auction rules look like? 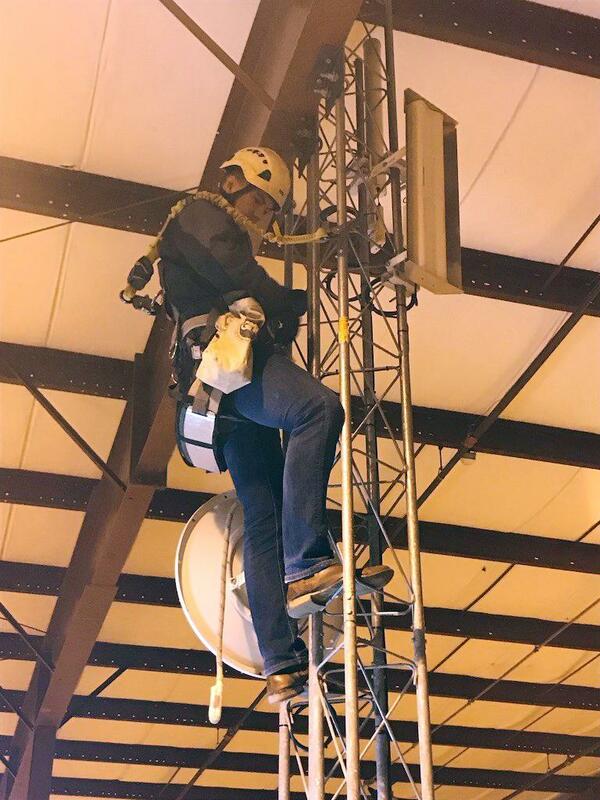 What do I need to do to make my network “CBRS ready?” Get answers to these questions and others during this important Webinar. WISPA is looking for members to join one of several committees or become a state coordinator to support our growing advocacy and educational efforts. If you can contribute your insights and a relatively small amount of time, it can have a huge impact on our industry and very likely your own professional satisfaction. If interested, please contact the committee chair listed below. The Best Practices Committee is looking to add up to 10 members interested in developing a variety of best practices to aid member businesses in areas of technical, business, insurance, leases, grounding, etc. Qualifications/Skills Sought: Long-term industry experience or vendor members with best practice solutions. Please email Chuck if you're interested. 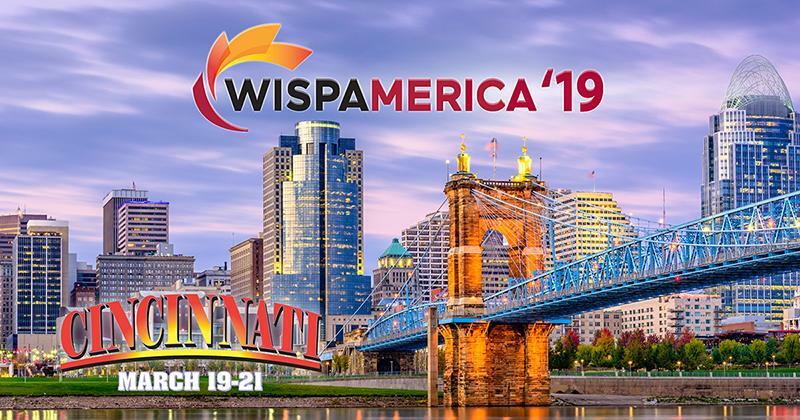 The Policy Committee is responsible for determining and prioritizing WISPA’s legislative and regulatory policy efforts and providing regular feedback to WISPA’s government affairs team. We’re seeking to add new members to the committee in an effort to gain greater input from a wide cross-section of WISPA members as we move forward. Qualifications/Skills Sought: Any input is welcome. Small operators are strongly encouraged to join us. Please email Mark if you're interested. The new Education Committee is now being formed. Working alongside other WISPA committees, the EC endeavors to bridge the educational content gap between conferences. We are now seeking committee members that will aid in establishing policies and procedures, and once fully operational, contribute to the planning and execution of the committee’s mission – providing relevant, top-quality educational content to WISPA members and broader audiences where possible. Qualifications/Skills Sought: We're looking for members that walk-the-walk everyday and enjoy sharing what they've learned along the way. Please email Tim if you're interested. WISPA is looking to revitalize the State Coordinator Committee. We are making a difference for WISP’s at the federal level through our active participation. It is crucial for us, in our efforts for all WISPs, to continue the momentum by making a difference at the “grass roots” level. Qualifications/Skills Sought: Willing to be a leader and advocate on behalf of your state's members. Effective written and verbal communication skills. Est. Monthly Time Commitment: It varies, but we're looking for individuals that want to make a positive difference for WISPs in their state. Initially, the role will require more time to plan and organize. Co-State Coordinators may be considered to share/split responsibilities and lessen the time burden on each . Initial Term: Coordinators that can commit to at least two-years would be ideal. Please email Todd if you're interested. 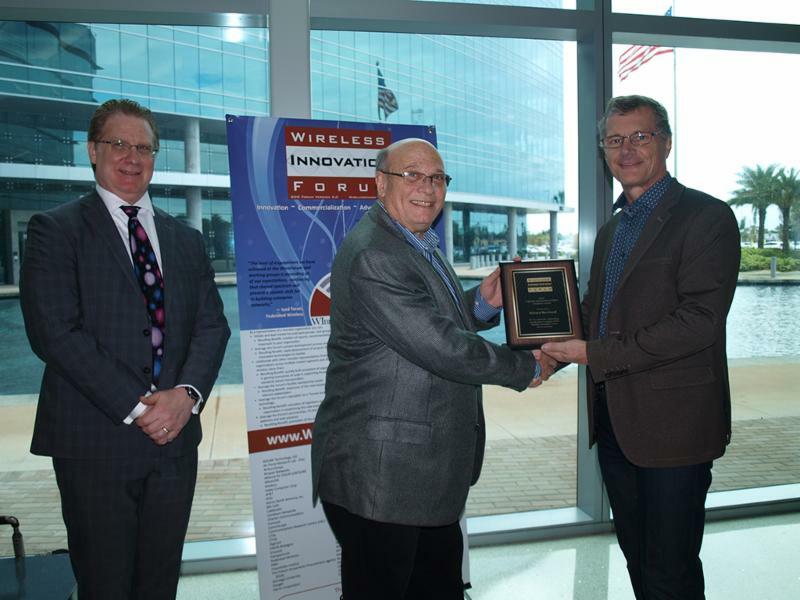 Palm Bay, Florida, 19 November 2018 – The Wireless Innovation Forum , a non-profit international industry association dedicated to driving the future of radio communications and systems worldwide, today announced the winners of their annual Achievement Awards. This past week I was able to get out of DC and see what fixed wireless broadband access looks like in the rural Midwest, courtesy of two WISPA members: Wisper ISP and Joink. 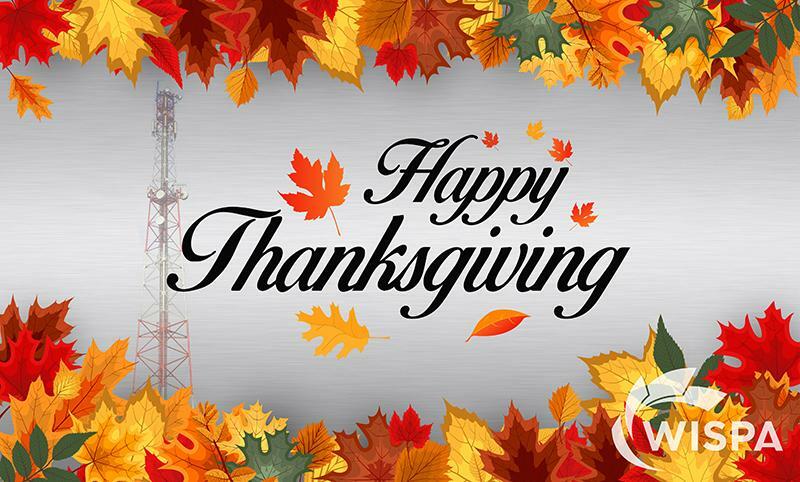 11/19/18 - Reply Comments that WISPA, USTelecom, and ITTA jointly filed with the FCC regarding speed and latency testing and non-compliance rules for CAF recipients. Of note, we pushed back on opposition to our joint petition for reconsideration of rules that require significantly more frequent latency testing than speed testing. We also noted the broad support for our petition. 11/16/18 - WISPA filed Comments in response to an FCC Public Notice seeking public input on the interplay between provisions of the National Defense Authorization Act and the FCC’s USF programs as they relate to equipment manufactured by ZTE and Huawei. WISPA REPLY COMMENTS ON CAF "LOCATIONS"
11/13/18 - WISPA filed Reply Comments with the FCC regarding the process by which CAF recipients can demonstrate fewer supported “locations” in exchange for lower support. You Asked, We Responded. Never miss out on an advocacy effort again. WISPA is excited to introduce the Action Center. Text WISPA to 50457 then follow the instructions to easily add your contact info. 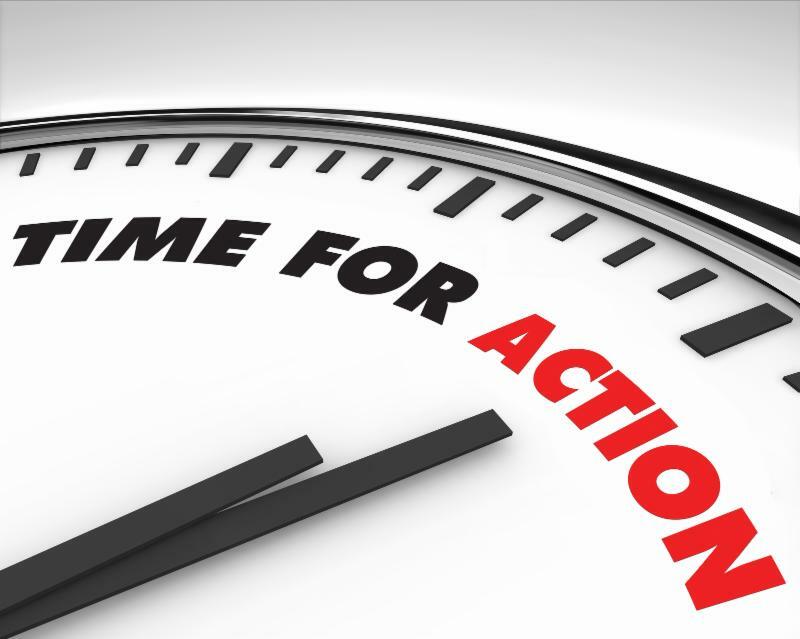 When there's an important call-to-action, you'll receive an alert. The Action Center already knows who your elected officials are so this is as simple as plug-n-play. 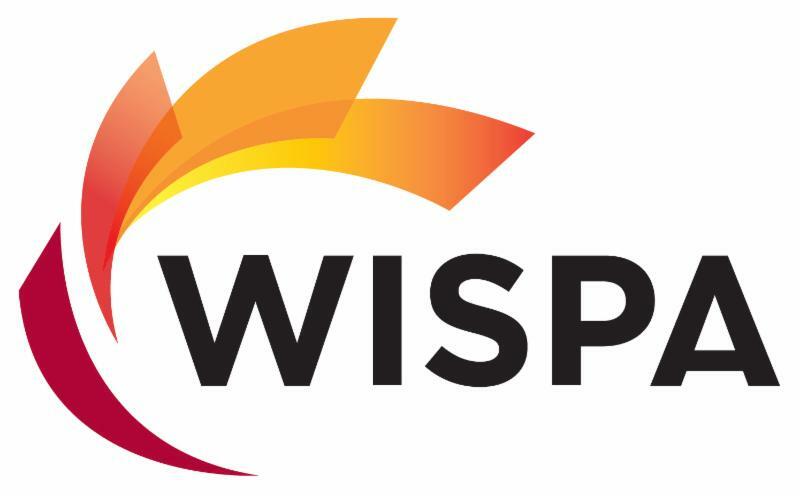 WISPA is a 501.c6 advocacy organization that promotes the development, advancement, and unification of the wireless internet service provider industry.